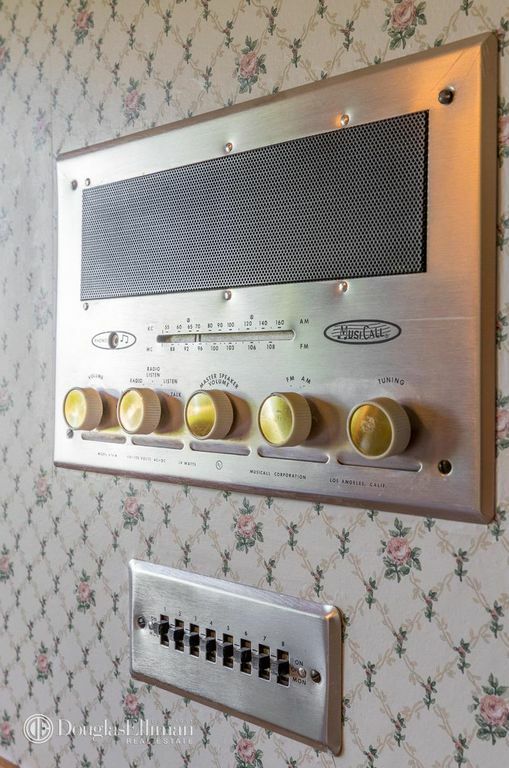 Inside is a blast from the past 1970’s decor. 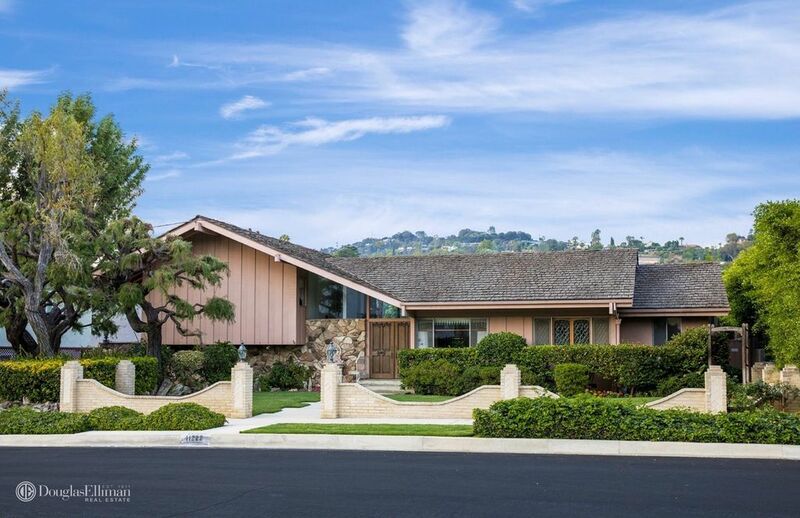 The real house was used for shots for the show, but filming for The Brady Bunch show was done on a set. 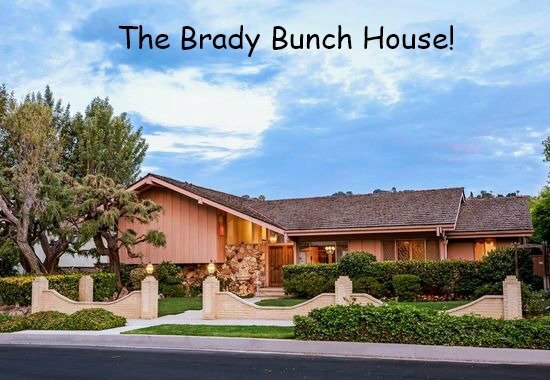 I read that Lance Bass wanted The Brady Bunch house and put in a bid that was accepted, but became heartbroken when a Hollywood Studio with unlimited resources outbid him after the fact and he lost the house. 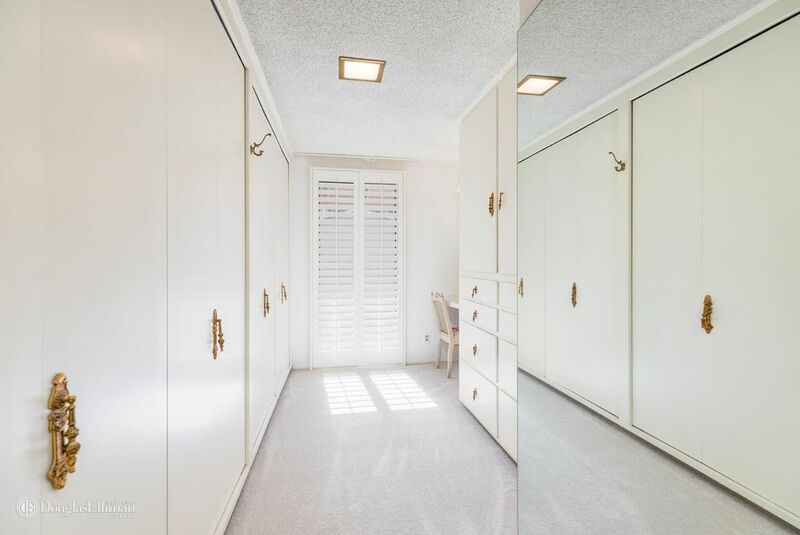 There are rumors that since the house sits on one of the largest lots in the neighborhood of North Hollywood that it may be torn down. 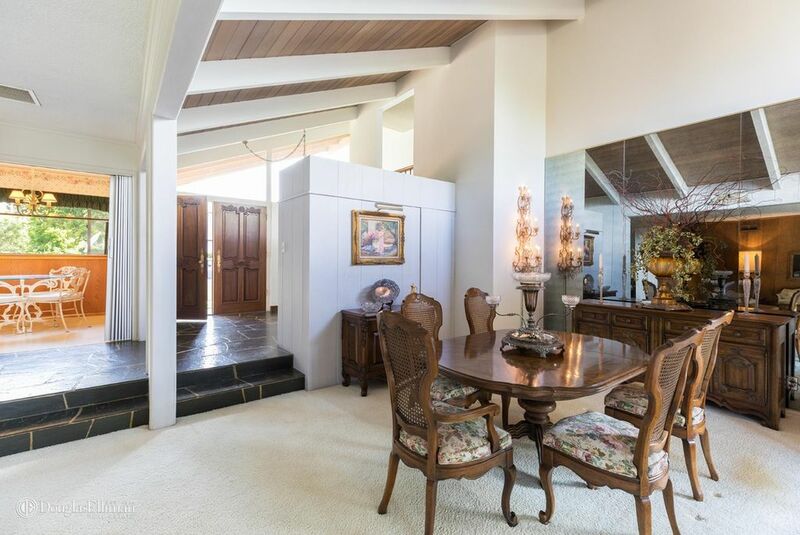 Lance Bass hopes the house is not torn down as no doubt do millions of fans of the beloved Brady Bunch show. But stay tuned about all this. 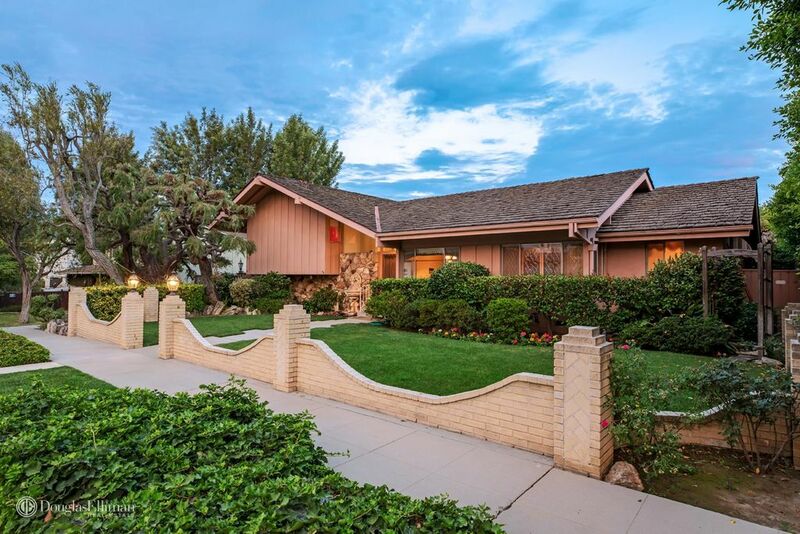 It is so great to get a look at the real-life Brady Bunch house located in North Hollywood, California. 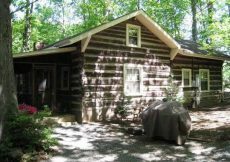 The house has three bedrooms and three baths. 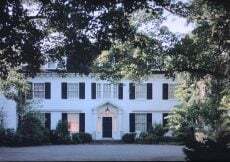 There is the famous front door we all remember. 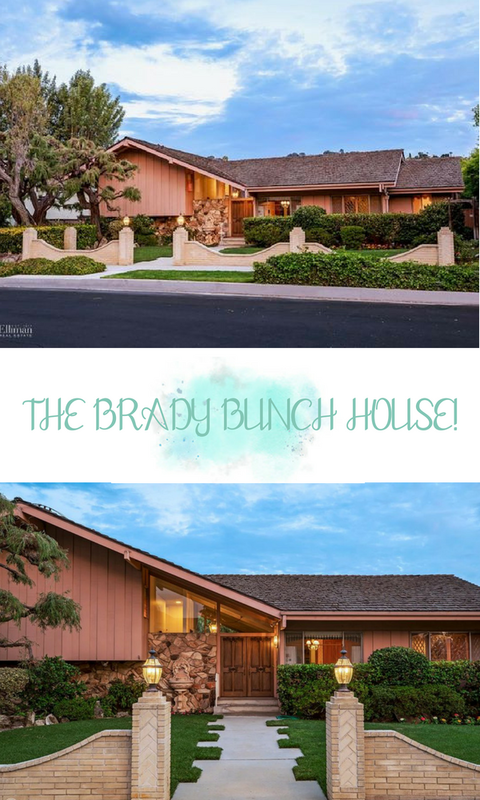 We all became the Brady Bunch when we fell in love with this family and The Brady Bunch house just naturally feels like home. Who was your favorite? I don’t know if I can pick just one. Maybe Marcia, Marcia or Cindy because she was one of the littlest and so darn cute in those pigtails and curls. 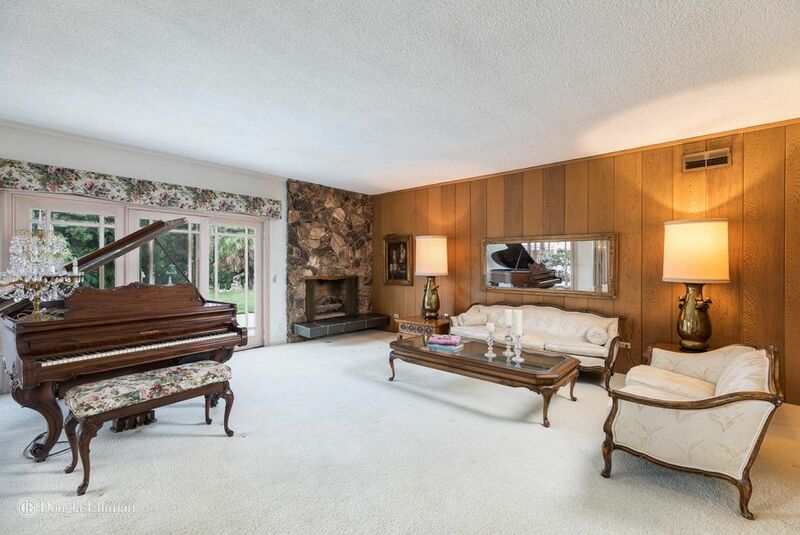 LIVING AREA has 70s style lamps, furniture, and wood paneling. 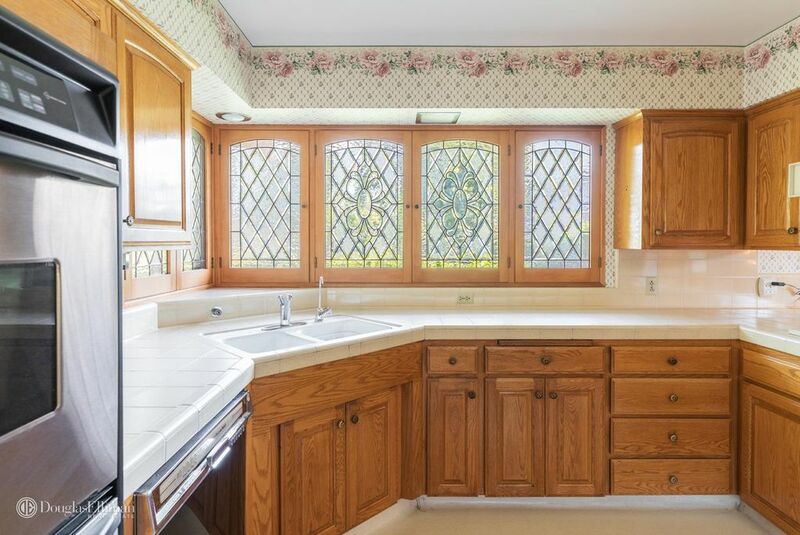 The kitchen windows are quite beautiful. 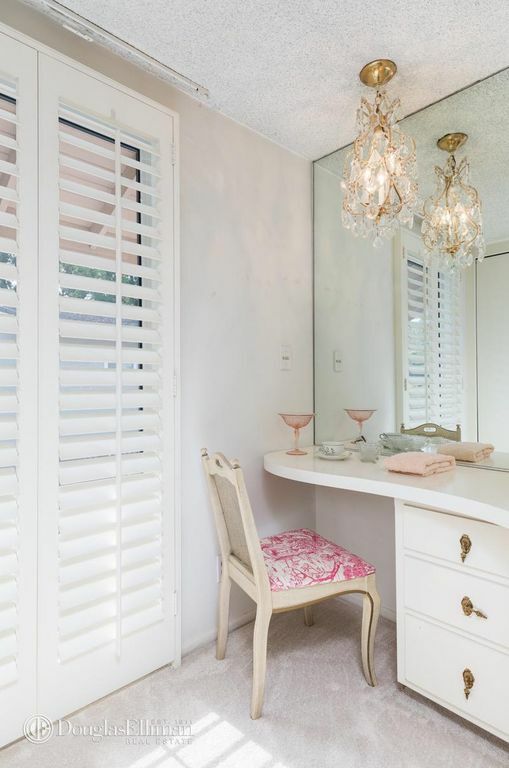 Check out the lovely pink blast from the past decor and furniture that look like they are brand new. 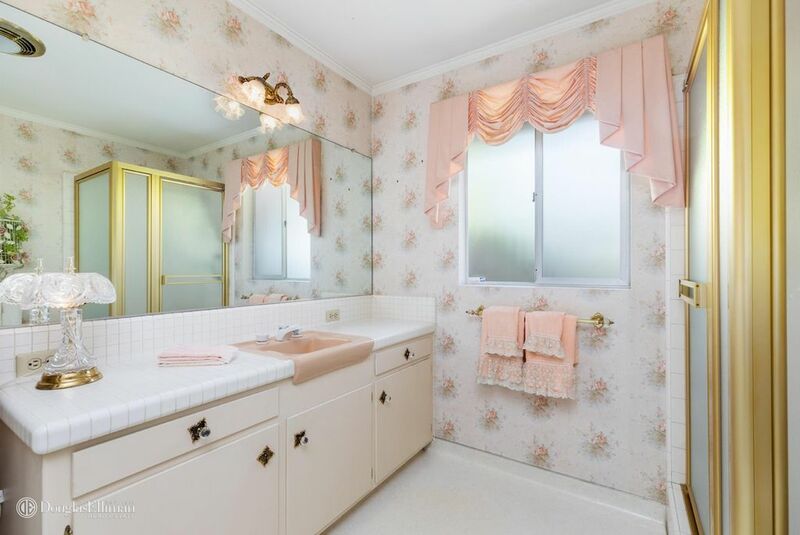 More cheerful pink 70s style decor in the bathroom with even a pink sink. 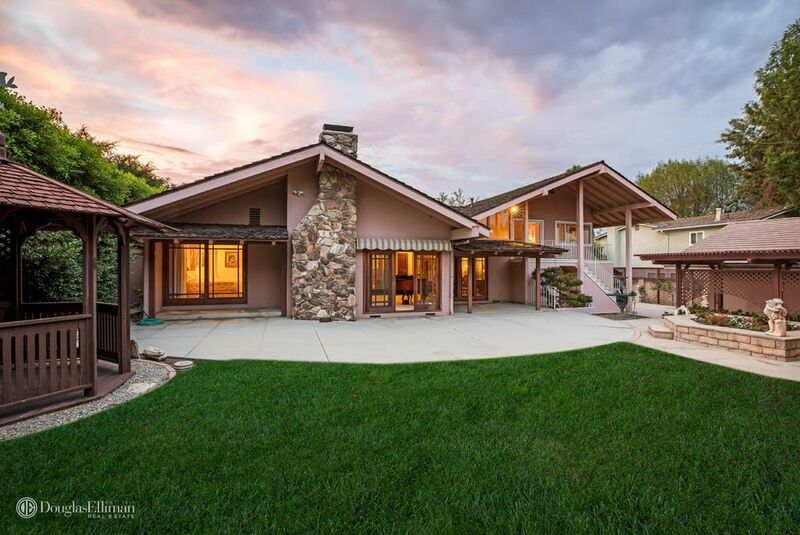 The home is listed for $1,885,000 but it has already sold for no doubt more than this to a Hollywood Studio. Psst! Exciting news. 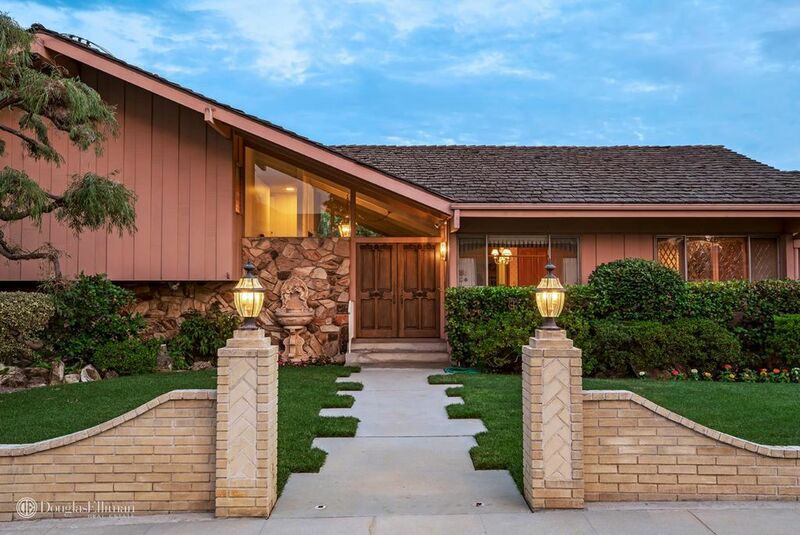 HGTV just tweeted that they have a big project coming up about this groovy house and to stay tuned. 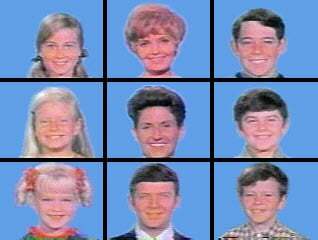 Now we know who won the bid for our beloved Brady Bunch house. If you’re on Pinterest, Pin It for inspiration and a keepsake. 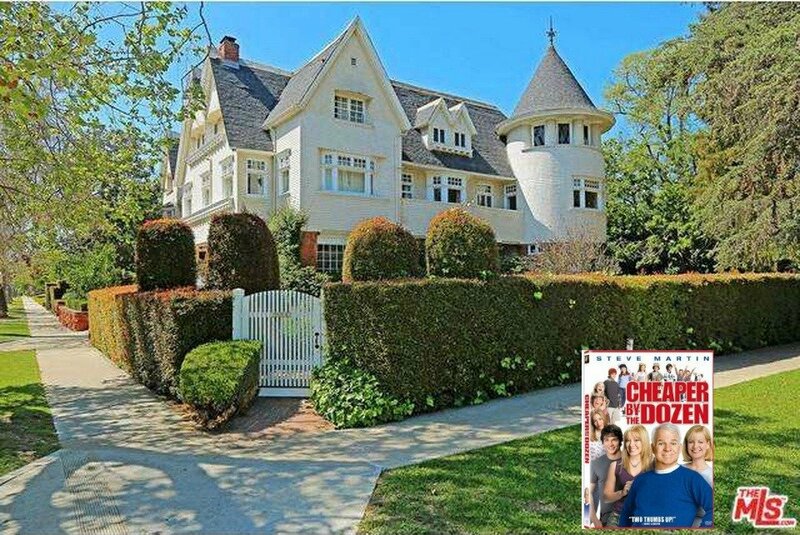 See more in the gallery of Television and Movie Houses like the Cheaper By The Dozen House. 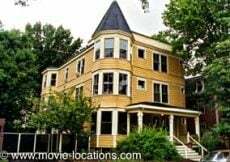 What an interesting backstory about this house. I love the kitchen windows best. 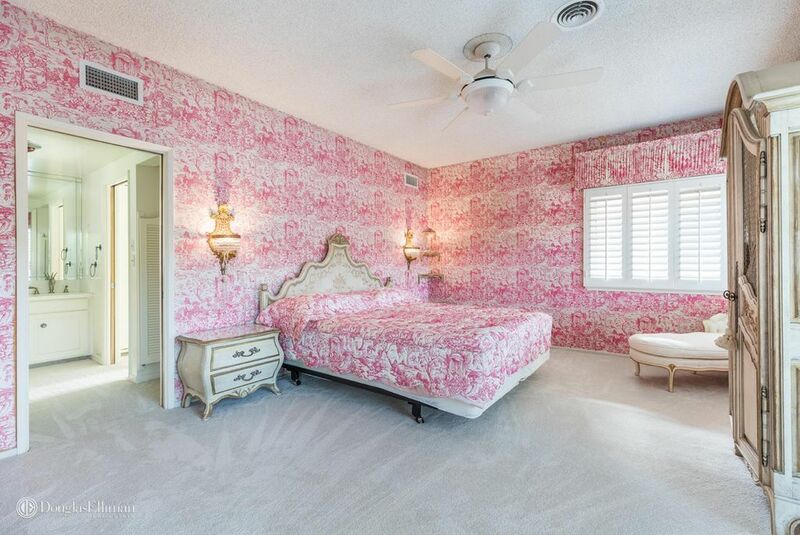 That bedspread that matches the wallpaper is a first! That is so cool to see. 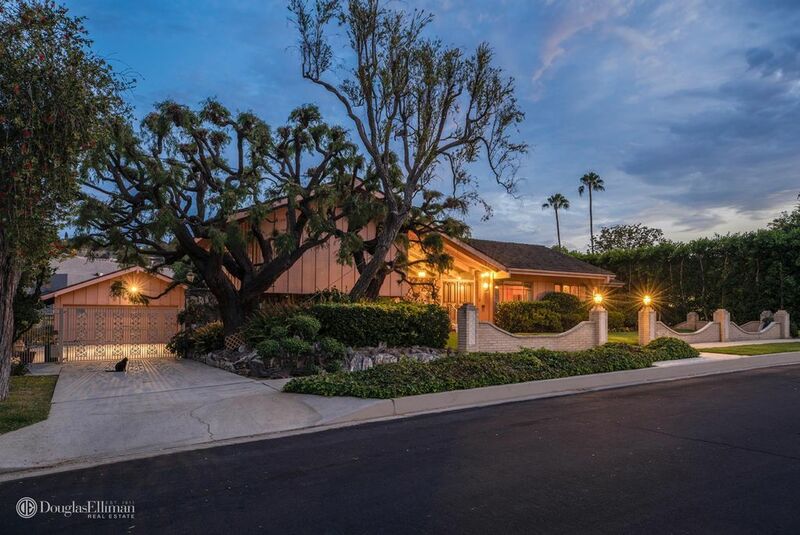 This house is such a part of TV history for sure. 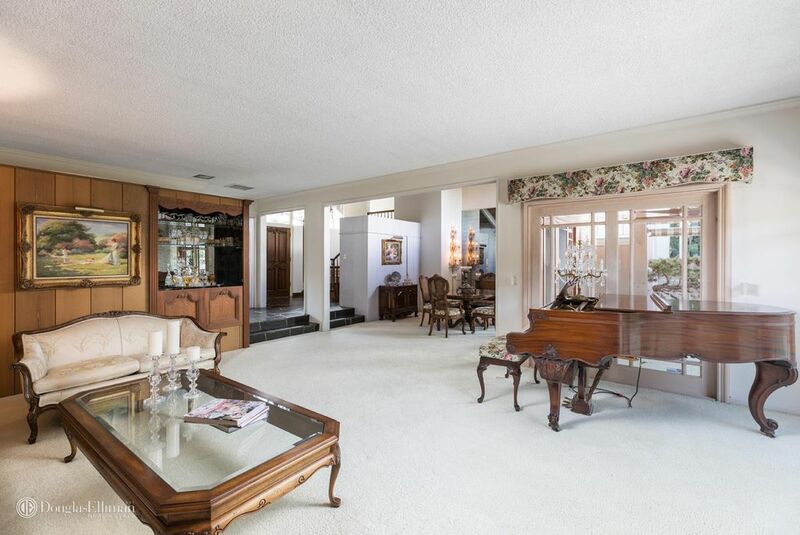 It is going to be interesting to see what HGTV does with this house.